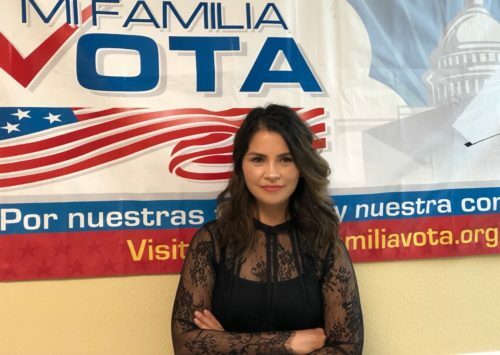 Cecia Alvarado is the Nevada state director. She was born in Costa Rica and moved to the United States in 2000, where she studied Art of Communication at College of Southern Nevada. In an effort to learn more about her new community, she began volunteering as a student for organizations dedicated to helping the Latino community. Her love for her community inspired her to continue advocating on their behalf for the last 18 years and to give them a voice.